Daryl Johnson (Worcester Park, United Kingdom) on 9 February 2016 in Architecture. Typical street from this pleasant traditional neighbourhood. It looks so quiet and peaceful Daryl! Noticeably litter-free . . way to be. @Ronnie 2¢: You're right Ronnie! 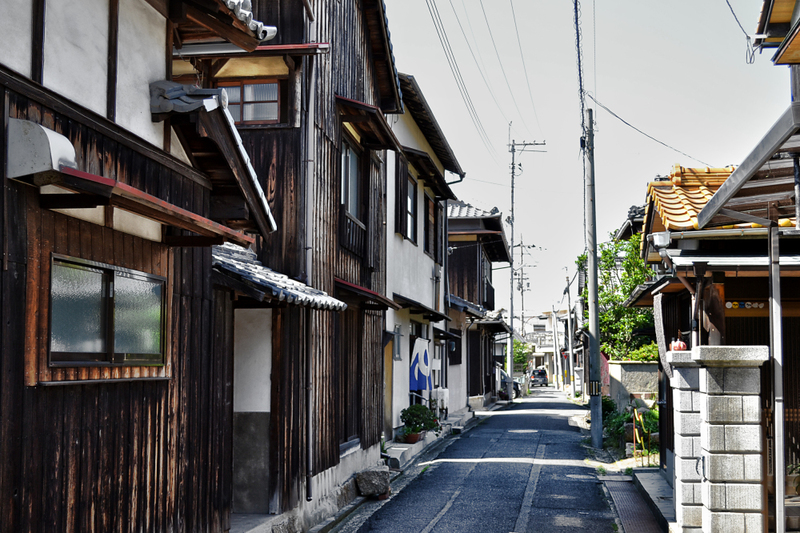 I love to see these narrow streets and wooden houses. Beautiful shot, Daryl.